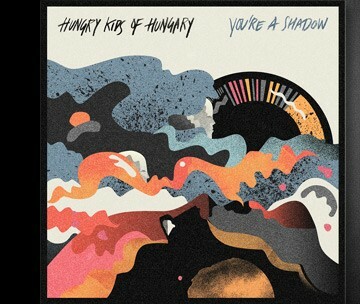 Brisbane’s pop maestros Hungry Kids of Hungary are back! Sitting tight after kicking off proceedings with the release of two singles, ‘Sharp Shooter’ and ‘Twin Cities’, they’ve been building towards the momentous unleash of their second album – You’re a Shadow. Now clearly in sight for its February 22 release and having already garnered a few early rave reviews (including a four star from Rolling Stone Australia), the band is proud to announce their national You’re a Shadow Tour.